'Sounds Of Bounce' is a brand new, must-have pack of 64 Sylenth1 Presets, including Bounce and EDM sounds. Inside you can find modern sounds like those used by the best artists of today and also fresh sounds made especially for more creative producers. 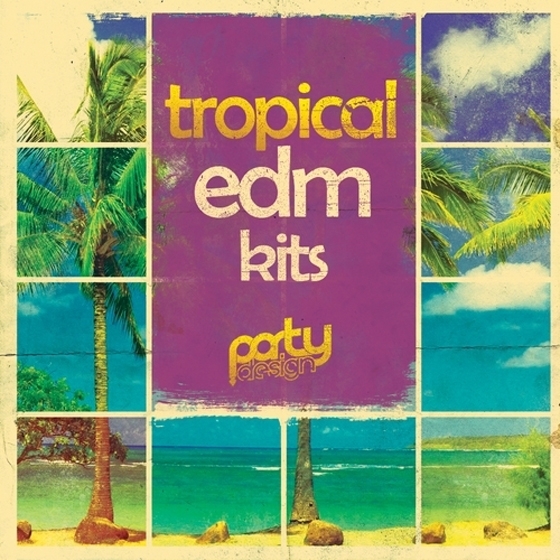 'Tropical EDM Kits 1' is the first in a brand new series from Party Design. This pack proudly presents you with five different Kits inspired by famous artists, such as KSMR, EDX and Kygo. 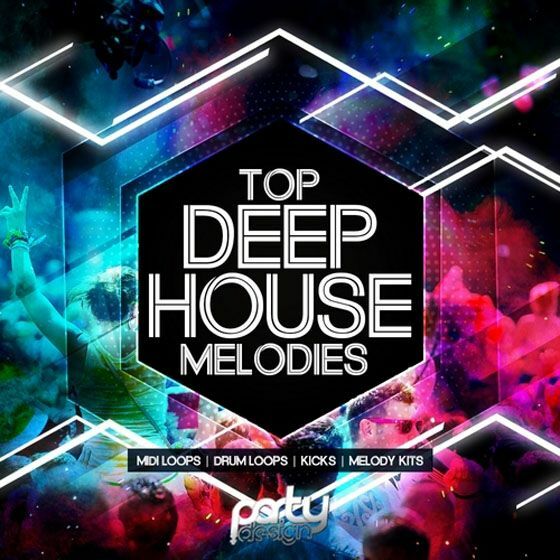 Inside you will find everything you need to create top Tropical House, Deep House, EDM style tracks. 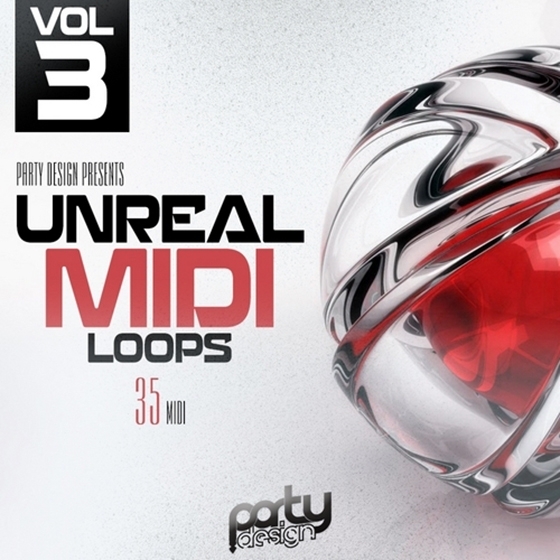 'Unreal MIDI Loops 3' is the third pack in a brand-new series from Party Design, with 35 Fresh MIDI Loops recorded at 128 BPM. Party Design have prepared this cutting-edge collection to give you rich ideas for working with your new club banger. 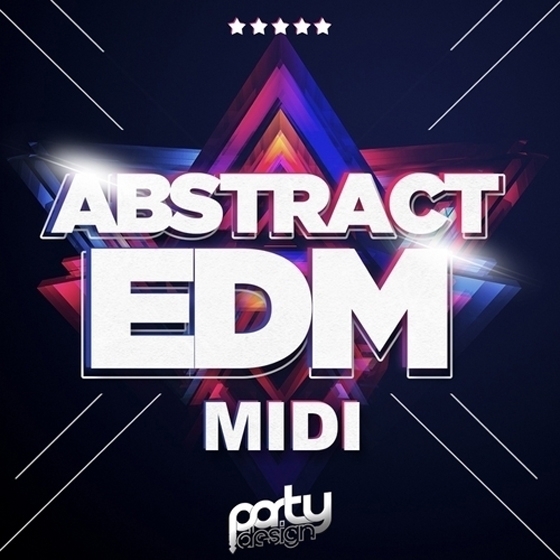 Abstract EDM MIDI Loops' is the latest pack in a brand-new series from Party Design, with 30 fresh MIDI loops recorded at 128 BPM. Party Design have prepared this cutting-edge to give you rich ideas for working on your next club banger. 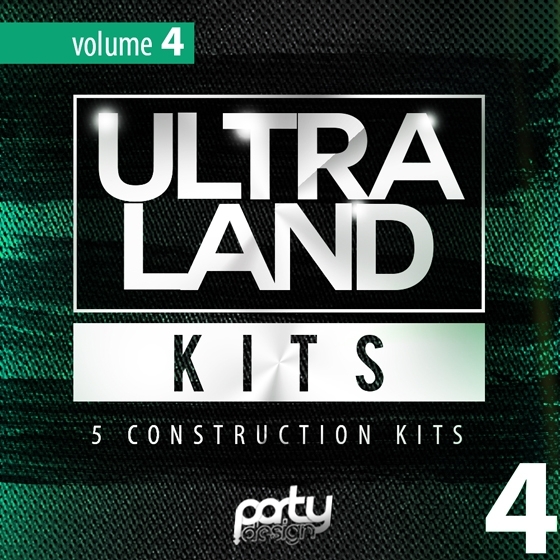 'Ultra Land Kits Vol 4' is the fourth in a brand new series from Party Design. 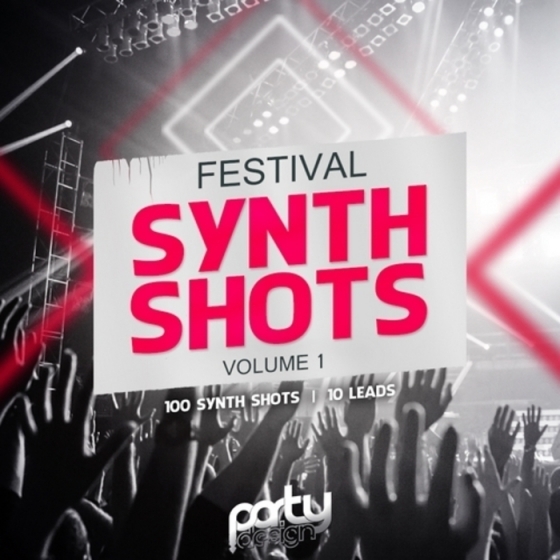 This pack presents you with five different Kits inspired by famous artists such as W&W, Deorro, Showtek, TJR, Nicky Romero, Dimitri Vegas, Like Mike, Ummet Ozcan, Hardwell, MEM, Laidback Luke, Sandro Silva, and Quintino. Inside you will find everything you need to create top EDM, House, Progressive, Big Room, Dutch and Electro style tracks. 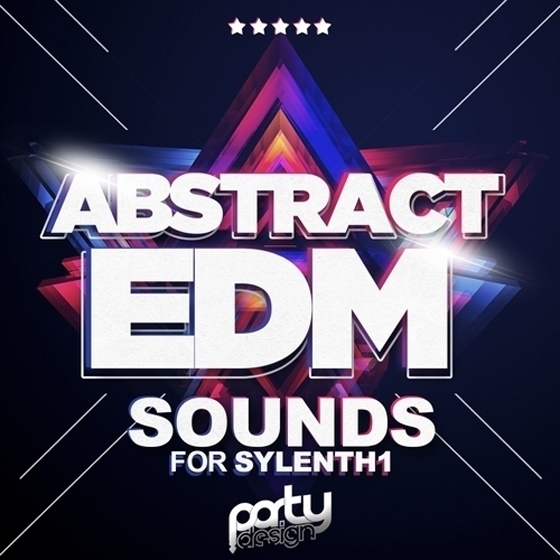 'Abstract EDM Sounds For Sylenth1' is a brand-new, must-have pack of 82 Sylenth1 presets, including EDM, Future House, Electro, Trance and House sounds. Inside you can find modern sounds like those used by the best artists of today and also fresh sounds made especially for more creative producers. 'Unreal MIDI Loops 2' is the second pack in a brand-new series from Party Design, with 30 fresh MIDI loops recorded at 128 BPM. Party Design have prepared this cutting-edge collection to give you rich ideas for working with your new club banger. 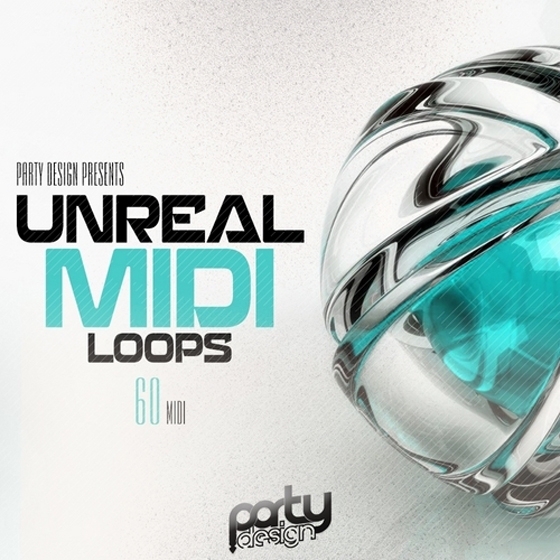 'Unreal MIDI Loops' is the first pack in a brand-new series from Party Design, with 60 fresh MIDI loops recorded at 128 BPM. Party Design have prepared this cutting-edge collection to give you rich ideas for working with your new club banger.